At Creative Conservation, we are big believers in saving energy – that’s what our business is all about! One of the added benefits of energy conservation is saving money on your monthly utility bills. Going green helps you keep the green! 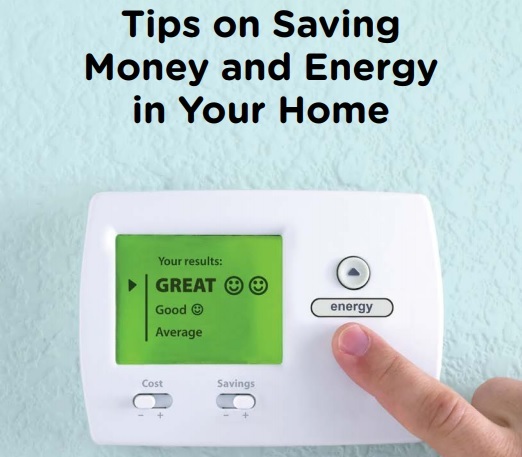 The Energy Saver Guide, which can be found on the energy.gov website, is chock-full of great tips to help reduce your energy consumption. You can find the entire guide here. 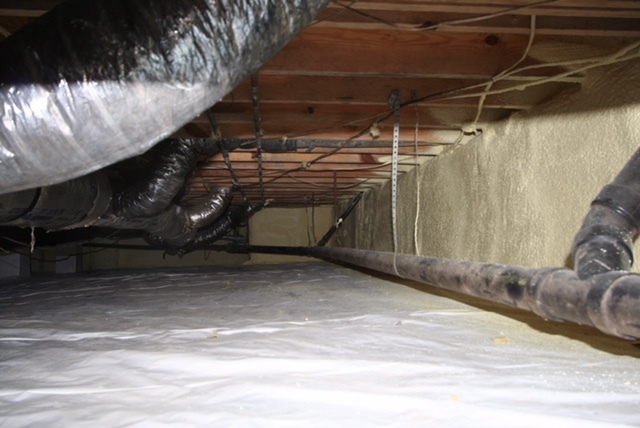 When you’re ready to make your home energy-efficient and more comfortable than ever, make sure you consider spray foam for your attic and crawl space. We can help! The holidays are a time to celebrate! As we all know, it’s very easy to get caught up in the rush of the season. We spend a lot of money on gifts for loved ones. We cook, bake, rush around to various Christmas parties and school functions – there’s a lot to think about during this time of the year. Before you know it, we’ve spent a ton of energy and created a lot of waste. Americans throw away 25% more trash between Thanksgiving and New Year’s. 8,000 tons of wrapping paper are used at Christmas each year, equating to roughly 50,000 trees. Use artificial trees – if that doesn’t work for you, buy a living tree that you can replant outside after the holidays are over. 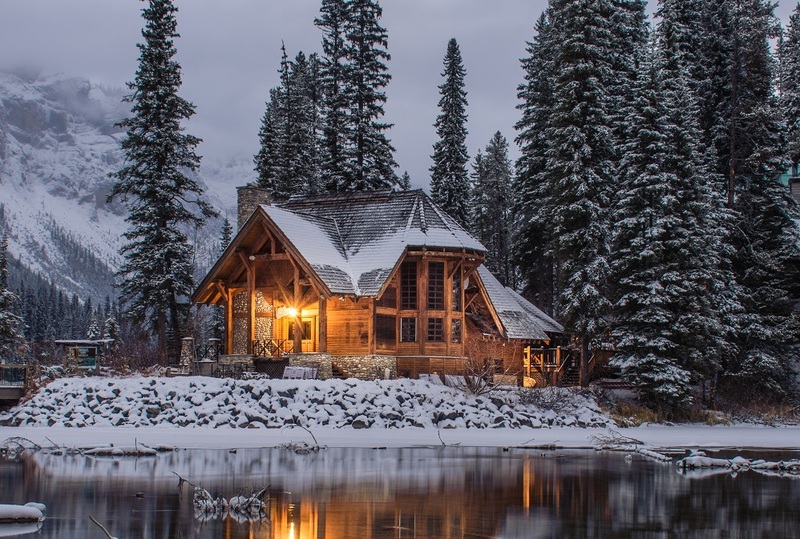 Be energy efficient – use few or no lights, go LED, decorate creatively with natural materials, make your own gifts (at least some of them), get creative and make it a family affair! Shop online, or take your own shopping bags when you’re out and about. Donate to a charity or service organization in the name of a friend – giving is what it’s all about, right? Use creative materials for gift wrap, such as: scarves, fabric, handkerchiefs, old maps, sheet music, advertisements in the newspaper – just to name a few! 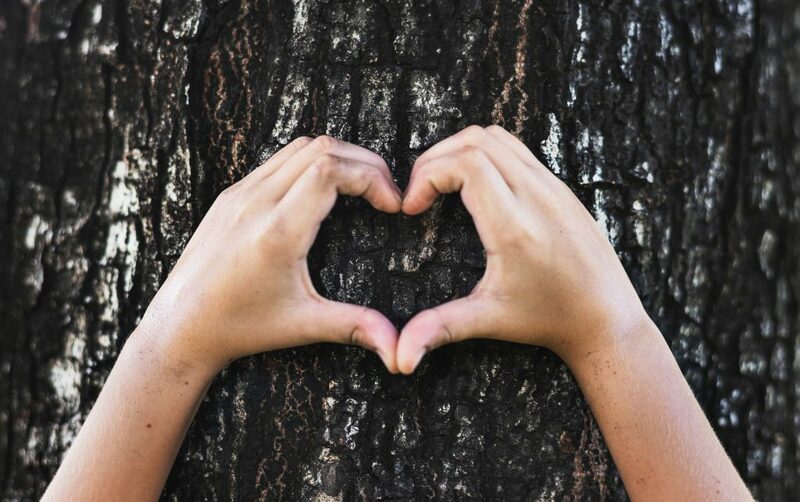 Some of these ideas will allow you to craft, explore your creativity, and spend time with your family – all while giving back to Mother Earth. Above all, make sure you take the time to enjoy the wonder of the season. Happy Holidays from Creative Conservation! As always, if you are looking for a permanent way to upgrade your home, live comfortably, save energy and the environment – call us! We would love to provide you with a free estimate to install a sprayed system for your home. Halloween is such a fun time of the year – however, it can make your head spin thinking of the many ways that this holiday impacts the environment in a negative way. In an effort to stay true to our roots of caring for Mother Nature, we wanted to share a few ideas for going green this Halloween. 1. Make your own costumes, or do a costume swap. If you’re crafty, you can sew your own costume – hey, it will be unique! Another tip, if you’re tired of wearing the same costume as last year, and the year before that… exchange with a friend! This could be a fun activity for kids as well. 2. Homemade decorations. Using recyclable materials to make homemade decorations is a great way to show off your conservation skills this Halloween. Tip for next year: We can make decorations out of spray foam – giant pumpkin, anyone? That’s sure to make you stand out from the crowd! 3. Skip the store-bought candy bucket. It’s probably made of cheap plastic that is reeking of BPA. The kids can go old-school with a wicker basket or even a pillowcase. They’d probably love the larger case! 4. Party smart. If you’re hosting a Halloween party, be sure to use recyclable materials – or even glass dishes. You can ask a few friends to help clean up and wash dishes with you. It’s more time-consuming, but the Earth will thank you. 5. Don’t just throw away your pumpkins. They can be composted, and/or fed to your nearby furry animal friends. You can also eat the seeds and skin of the pumpkin – they are very nutritious, after all. Have a fun, safe Halloween from our Creative Conservation family to yours!